Myanmar’s second Union Peace Conference will conclude on Sunday in the capital Naypyidaw. The summit is being chaired by influential State Counsellor Aung San Suu Kyi and aims to end the world’s longest-running civil war. Internal conflict broke out after Myanmar’s independence in 1948, fracturing the country into various states—some controlled by the government and others by armed ethnic groups. This week’s five-day summit aimed to build on an October 2015 ceasefire agreement, which was signed by eight ethnic groups but rejected by another seven. 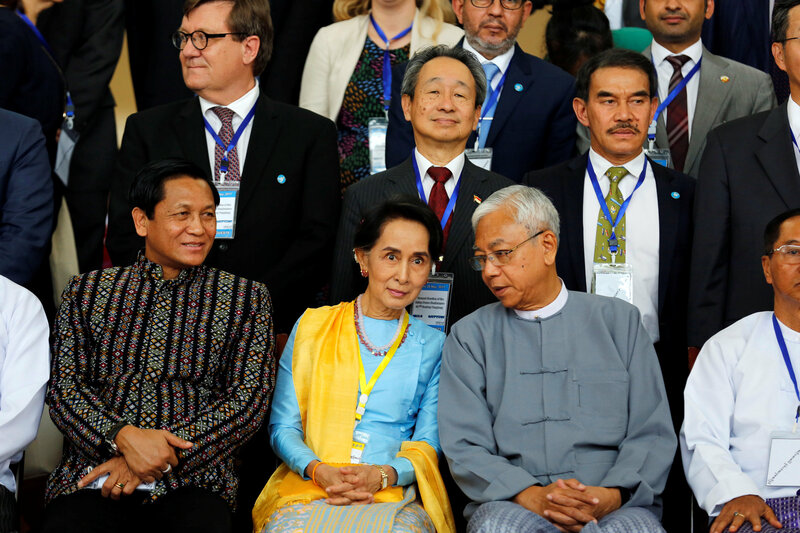 Although progress was made on federal principles, which Suu Kyi hopes will unite Myanmar, the non-attendance of the United Nationalities Federal Councils—a coalition representing non-signatories—dealt a blow to hopes for peace. But ultimately the resolution of the civil war may come down to Myanmar’s largest militia, the Chinese-backed United Wa State Army, which is now proposing its own competing peace process. As is increasingly the case elsewhere in the region, Beijing’s stance on this issue could well be the difference between peace and continued conflict.